Our Last Two Buildings are Now Complete! Just in time for 2019, we’re pleased to announce our final two planned buildings have been completed as of fall 2018. Building 6 features another wide selection of 15 foot-wide units, ranging from 15×10 all the way up to 15×30. As with all our other units, these offer 8.5 foot high doors and a generous amount of vertical space in addition to the impressive amounts of square footage available in each unit. We’re very pleased and excited to introduce our final building, Building 7. Check these beauties out! At 16 feet wide and 38 feet deep, these units can handle almost anything you can throw at them! Need to pack up a full house along with your garage and/or shop? Done! Do you have a classic car or two that you’d like to store safely while keeping your garage or shop space clear? Done! Need a place to store your boat or small RV or trailer during the offseason? You guessed it: Done! 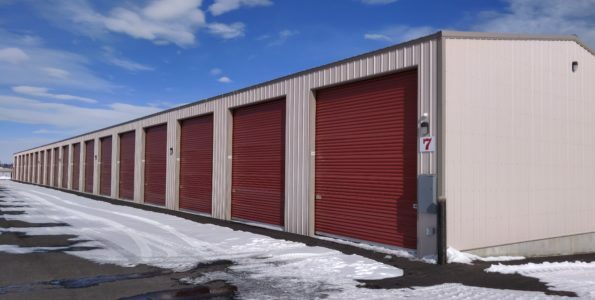 Building 7 also features our highly unique MASSIVE unit, a 28×38 storage unit with a gargantuan amount of square footage – 1064 square feet to be exact, that’s more than 5 TIMES the size of our standard 10×20 units! This baby can hold just about anything you need it to. Are you a classic car collector? 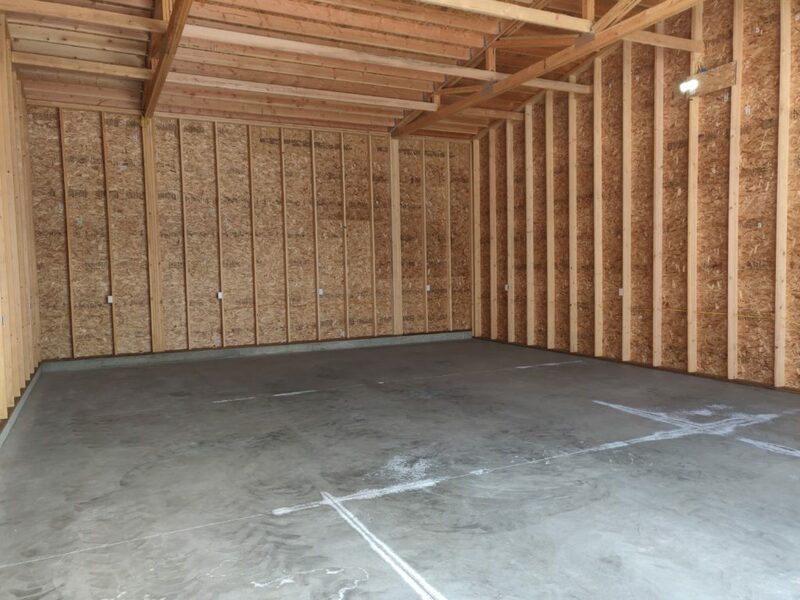 You can store your garage queens here with plenty of room to spare, and you can free up your home garage space with ease! If you have a large garage or shop to store, as well as a vehicle or even a tractor, this will allow you to store them all securely indoors with enough space to keep everything neatly organized for easy access. If you can dream it, we’ve got a storage space that can fit it! 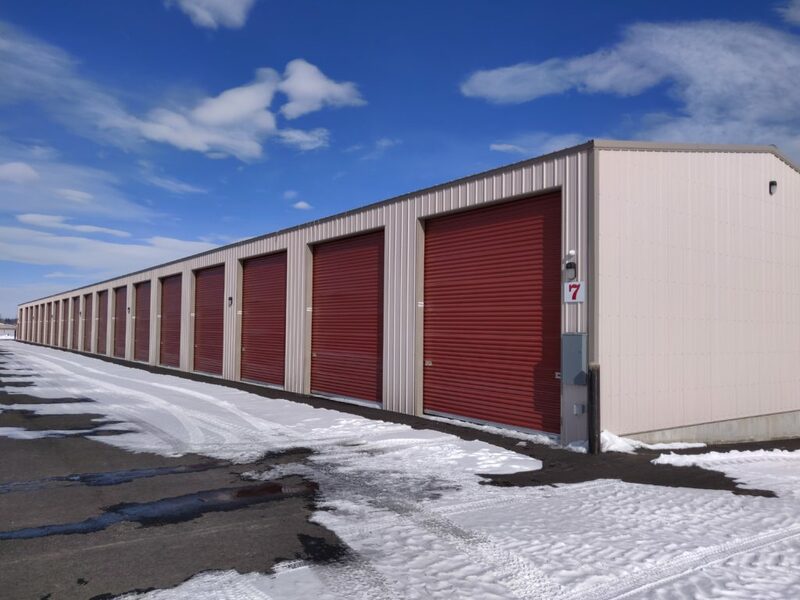 Come by our location at 4094 Highway 93 N. in Stevensville today to check out all of our great storage unit sizes, and get ready to meet your 2019 storage needs head on! As always, we’re here Monday-Friday from 9am-5:30pm and on Saturdays from 9am-1pm. We look forward to meeting you soon! Comments Off on Our Last Two Buildings are Now Complete! Far West is a premium Self Storage facility, located in the heart of the Bitterroot Valley. We offer top-of-the-line security, as well as a larger amount of cubic storage space. 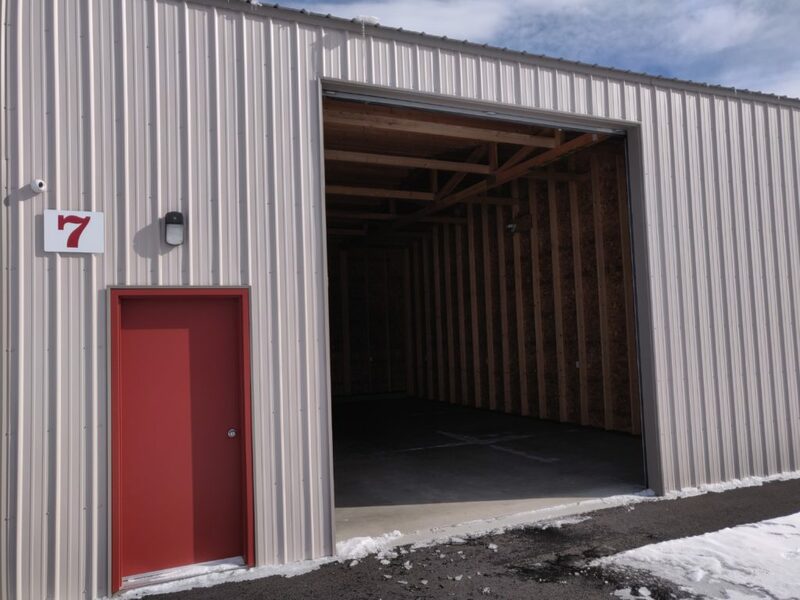 Far West Mini Storage offers indoor storage, outdoor storage for large trailered items and vehicles. Far West is a family owned and operated business, with deep ties to Montana and the local community. We are in the West, we are of the West... We are Far West, the FIRST best place for storage in the Bitterroot Valley.